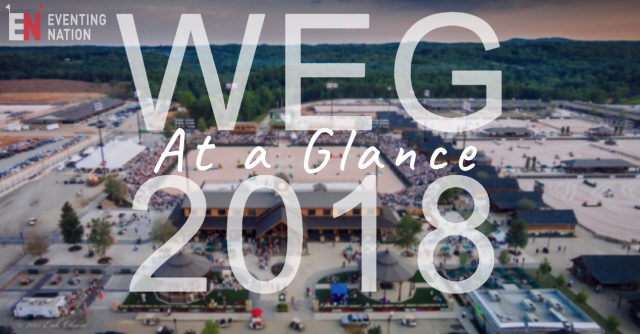 Buckle your seatbelts, Eventing Nation, because we’ve got one master WEG At a Glance post for you this games. 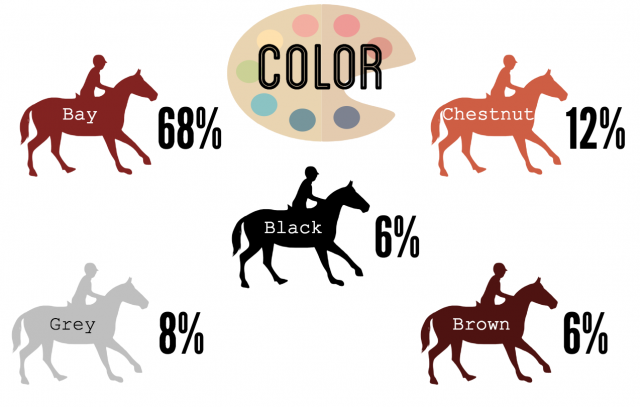 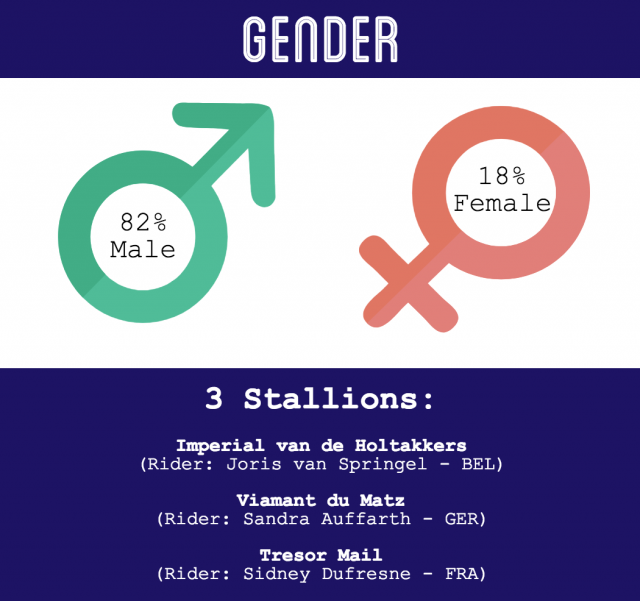 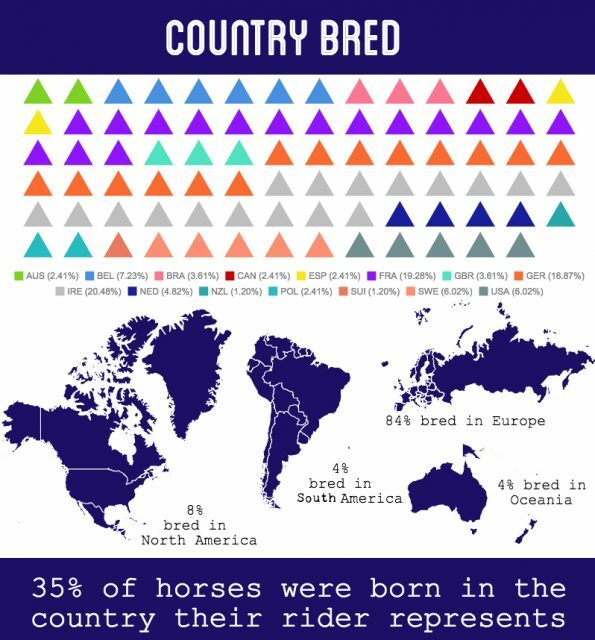 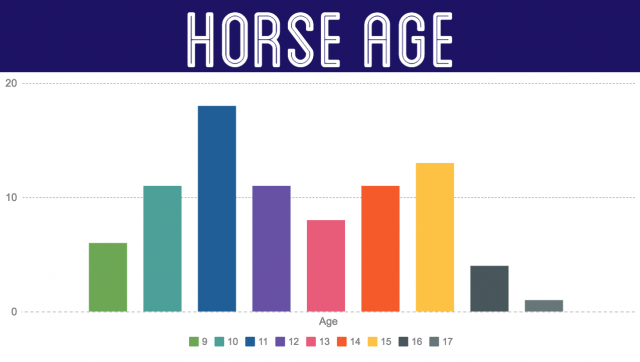 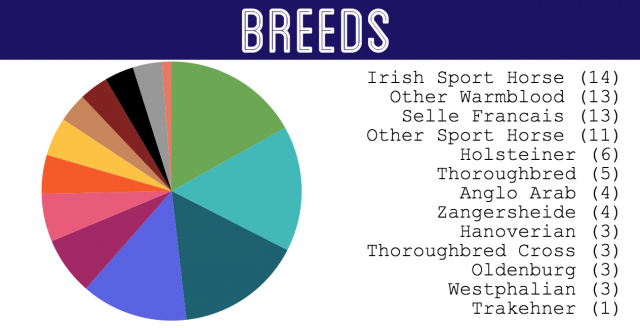 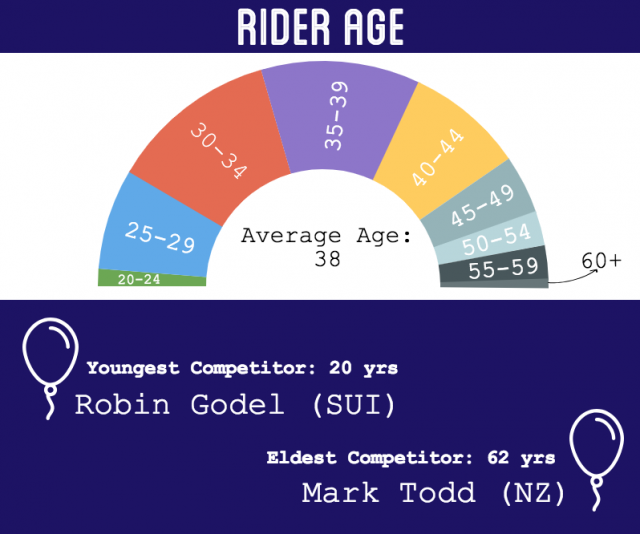 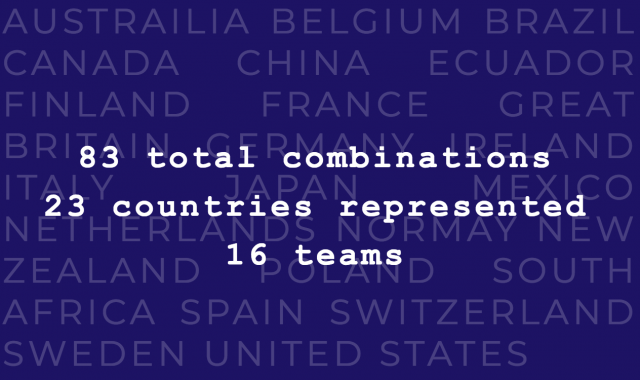 If you want quick stats, then you’ll want to scroll down for a breakdown of the countries, breeds, ages and more being represented in our great sport of eventing this weekend. 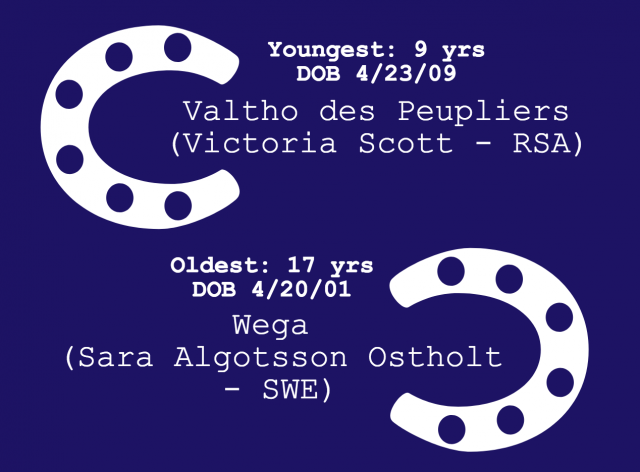 Keep it locked here on EN for the most comprehensive WEG coverage straight from our reporters on site and be sure to also follow Equiratings for more number crunching fun throughout the competition.